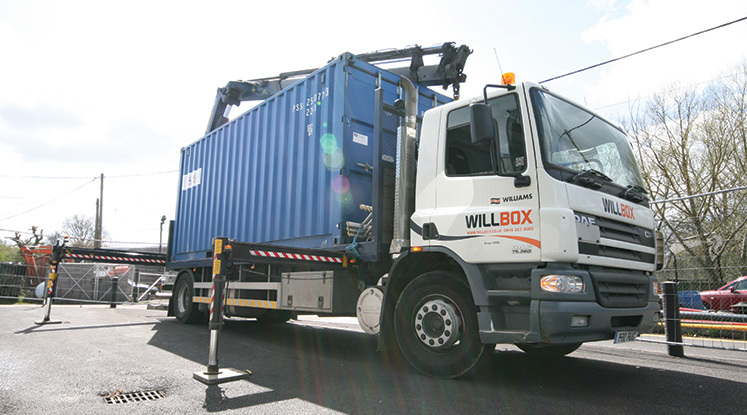 Willbox® has 25+ years experience in container hire, and new & used shipping container sales. 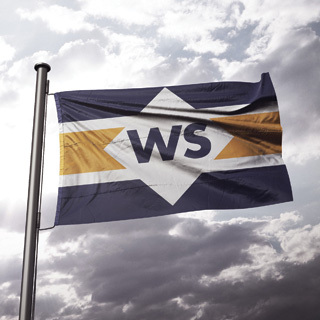 Recognised as one of Britain’s leading container suppliers, Willbox® is renowned for its excellent customer service and professionalism. If you would like to discuss an upcoming project, please don’t hesitate to get in touch. We’re open 08:00 – 17:00 Monday to Friday. 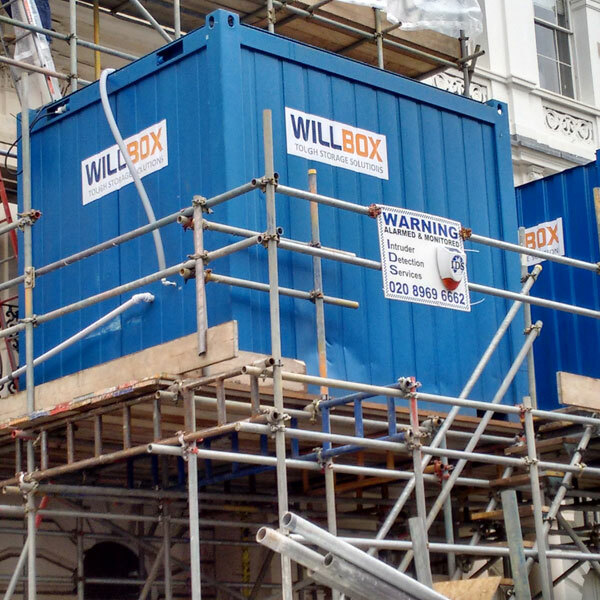 We have received a very efficient service from Willbox, carried out on very tight timescales, at competitive prices and delivery on time to our various Depot locations. The service provided from Williams was fast and efficient. 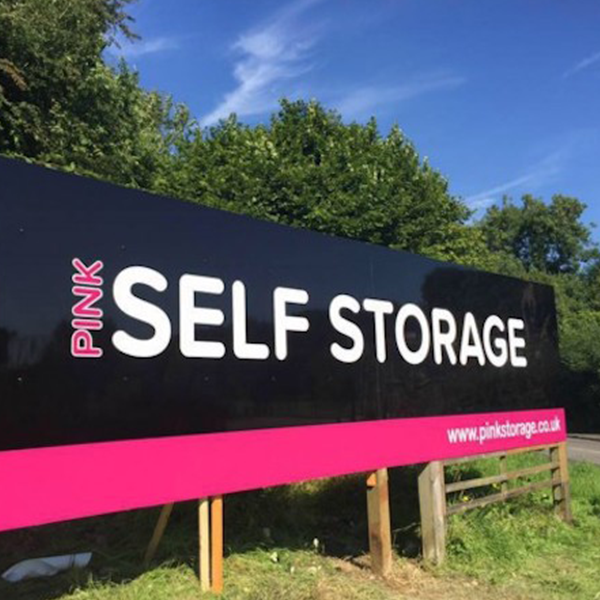 Their staff were friendly and helpful with the delivery of our containers undertaken in a seamless fashion. I know that shipping containers are not normally something to get too excited about, but the level of service you have provided me with recently certainly is!